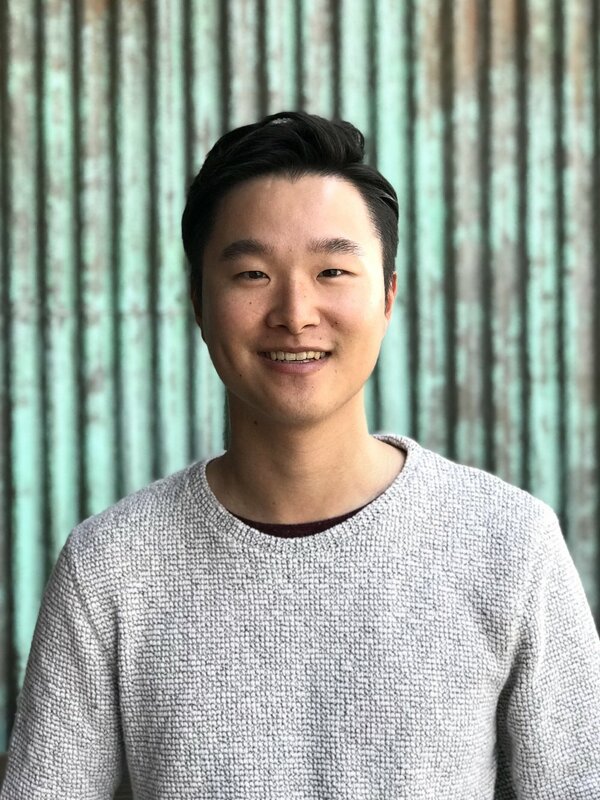 Hi, I am Kevin, and I am an Online Pastor at Saddleback Church. It's been a year since I was given this title, and I still have hard time introducing myself with this it because it's a new role in the church of this digital age. However, I fell in love with the role of being a pastor to our online community, and grew in conviction that your church/ministry should have a stronger online presence. So here in kevinlee.church, I will be documenting my journey and provide tips and tools for becoming more effective in reaching your members online. I am just one year into this, so it's a perfect time for you to begin yours with me. 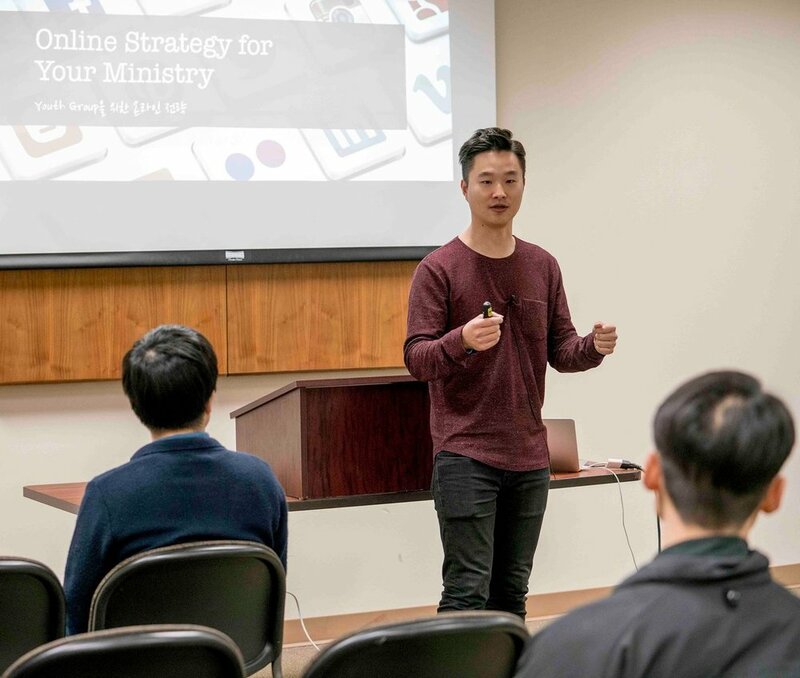 I gave 2 breakout sessions named Online Strategy for Your Ministry and Social Media Strategy at this year's Youth Ministry Lab hosted by Southwestern Baptist Theological Seminary. It was an huge honor to meet and speak to seminary students and ministers in Dallas/Fort Worth area.